Office supply store Staples is boasting a deal that will allow you to add a new accessory to your home office for less than $50. 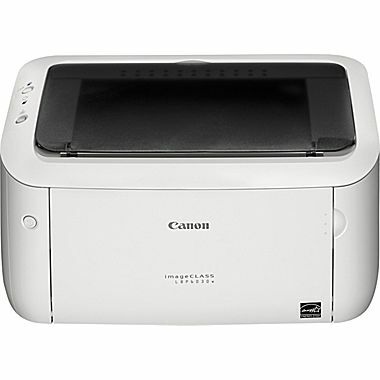 Staples is selling the Canon ImageCLASS LBP6030W Laser Printer for just $49.99 (regularly $159.99). Pick this model and you’ll be saving more than $100 on your purchase. This black and white wireless printer features a print speed of up to 19 pages per minute, a 150-sheet front loading paper cassette and USB 2.0 high-speed connectivity. This Canon model is available from the office supply store online only. Now those are some savings you’ll want to print up and share. Shop this sale at Staples.